That's really cool! I heard our dentist in Boise Idaho was trying to get something similar set up, but I don't know how much luck they were having. This is really something I think the U.S. could use right now, promote some trust in the medical system. Nice read!!!! 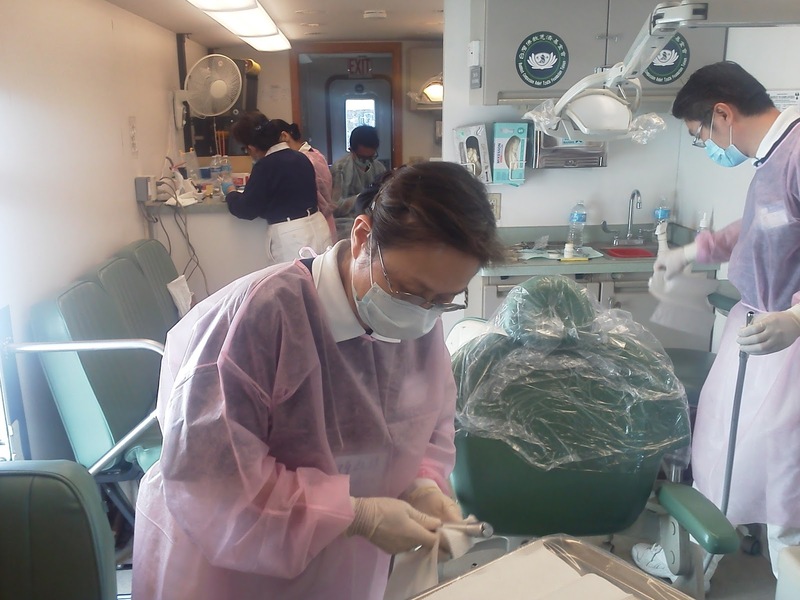 The demand of denture clinic is increasing day by day. Today most of the people are facing dental problems, so select the best clinic and live a healthy life. You are a great dentist in Rancho Cucamonga. This looks like a great set up.